It’s right around the corner, with our first match starting on the 21st April at Picturesque Woldingham Village. 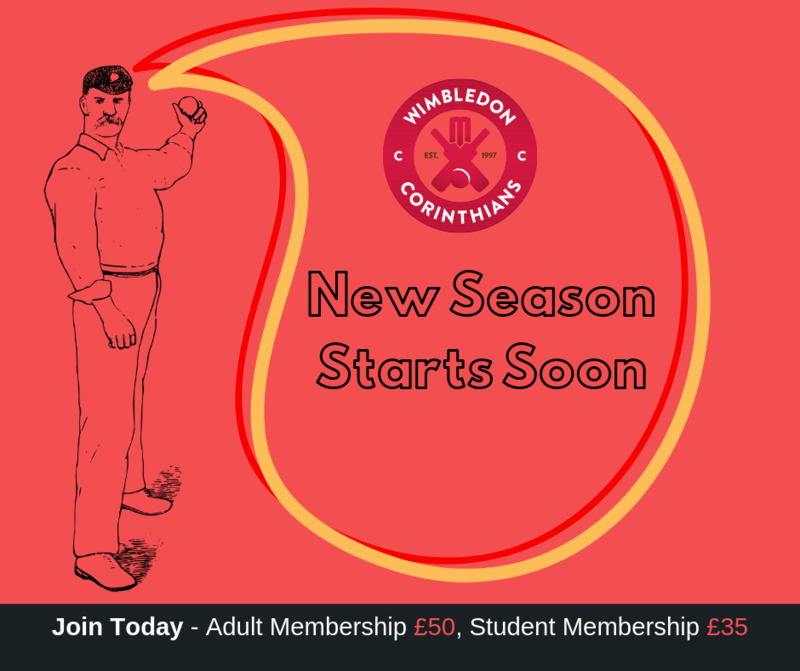 As a team we are very excited for all the new players, and returning players who will participate throughout the year, let’s all have fun and play in true corinthians spirit! PS. If you are returning member, membership payment details have been emailed, otherwise use our contact form to get in touch if you’d like to pay membership.